Carnival has come out on top and received multiple awards for its Ocean Originals TV series. Carnival Corporation is mainly known for cruising but now its Ocean Originals TV programs have gained Telly Awards. The tv series includes Ocean Treks with Jeff Corwin, The Voyager with Josh Garcia and Vacation Creation. All three shows started airing on U.S TV fall 2016 and the weekly programs showcased the amazing destinations where cruise ships go. “Ocean Treks with Jeff Corwin” took home three silver Tellys for editing and nature/wildlife, and four bronze awards in the categories of cinematography, children and travel and tourism. The series airs nationwide on ABC on Saturday mornings. “The Voyager with Josh Garcia” took home two bronze Tellys for education and travel and tourism. Airing Saturday mornings on NBC, the program follows video journalist and world-traveler Josh Garcia. “Vacation Creation” was honored with a bronze Telly for travel and tourism. “Vacation Creation” airs as part of The CW’s “One Magnificent Morning” Saturday morning block and features “In Living Color” star and comedian Tommy Davidson and YouTube celebrity Andrea Feczko as hosts. 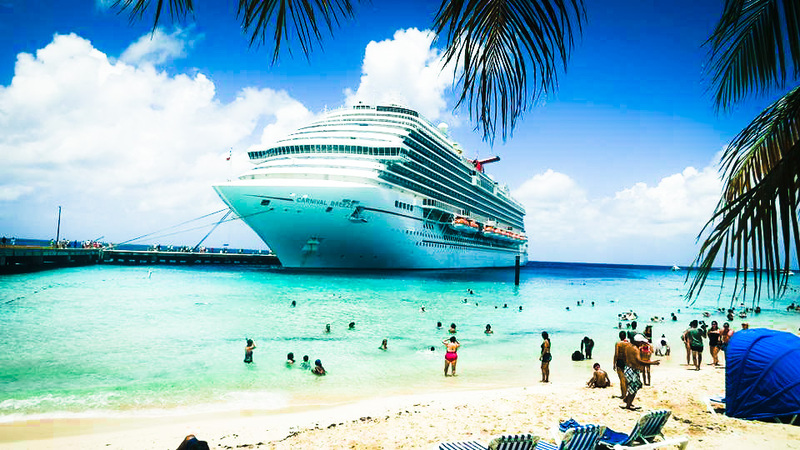 The TV shows help showcases Carnival’s cruise brands where at least one ship from each cruise line is featured in one of the shows including Carnival Cruise Line, Fathom, Holland America Line, Princess Cruises, Seabourn, AIDA Cruises, Costa Cruises, Cunard, P&O Cruises (Australia) and P&O Cruises (UK).